Stay for 6 Nights or more at Azura Quilalea and one night is free on us. 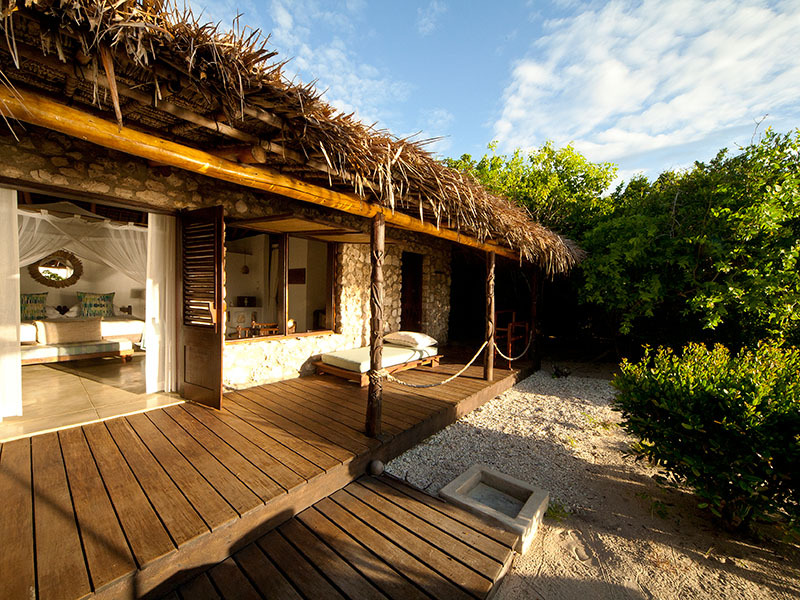 Some of the finest beach villas in Mozambique. What’s not to love, with luxury on an uninhabited island. You will love staying that little bit longer with this great Mozambique special on offer for 2019. 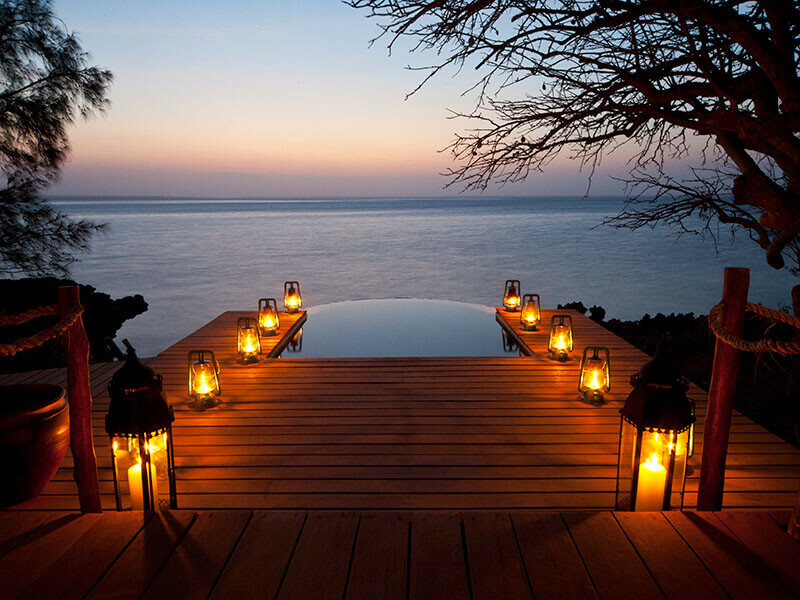 You get a free night to Azura Quilalea! Committed personal hosts look after guests daily. The main guest areas at Azura Quilalea are elegant and comfortable. 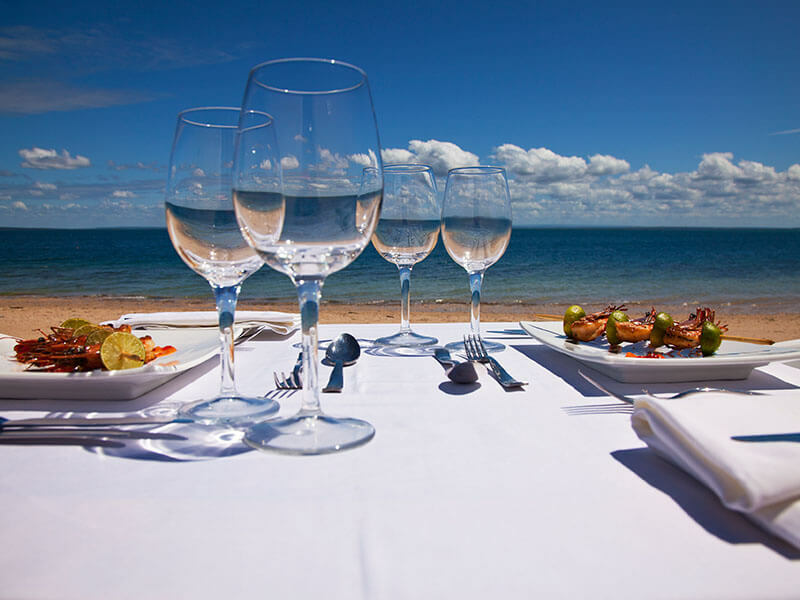 For good reason this is one of our best selling Mozambique Holiday packages! Water-based activities include snorkeling, scuba diving, fishing and kayaking, and whale watching in season. The elite wellness center offers guests massages and beauty treatments while walks are also popular on this private island in Mozambique.